Marketing and promotional are indispensable to spread the name about a brand. In current era which is technologically advanced and where miraculous invention of internet has taken over the world, social media has totally changed the game of promotion and marketing for brands and organizations. Now, brands like to spend a mammoth amount on promotion of their brands on social media. 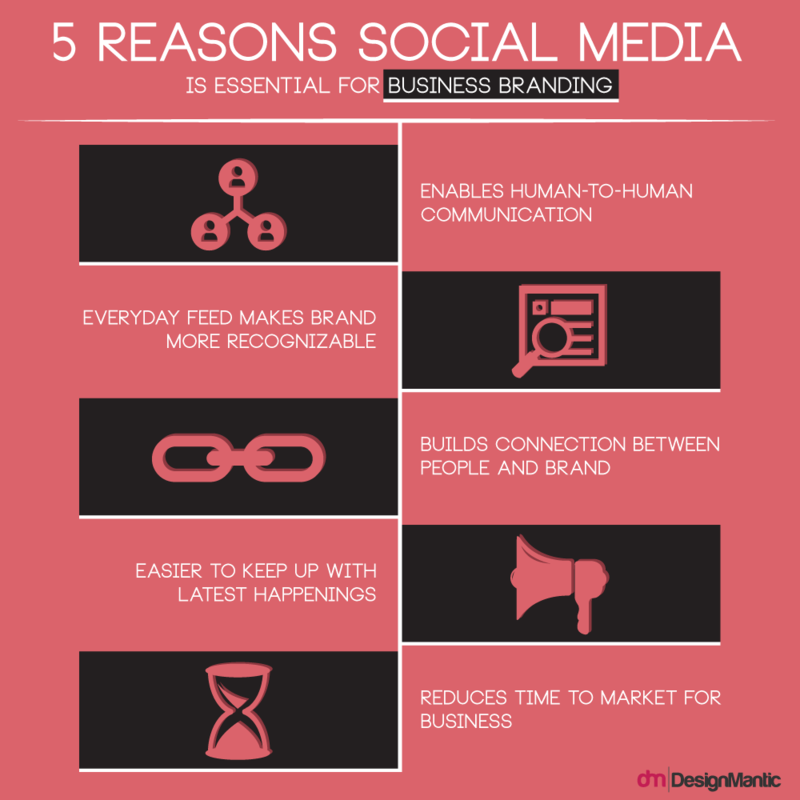 But, is it really worth pursuing social media for an existing business? With the passage of time as this online media is evolving, more complications and issues are emerging on the surface. Promotion on social media is no easy feat; it involves devising effective strategies and analysis of situation to properly promote your brand on various social forums online. Now that the organizations are spending a mammoth amount on promoting their brands on social media, people are taking these forums seriously and evaluating its effectiveness as well. Recently, a report was published in the Telegraph that sheds light on the effectiveness of the social media for promotion and actually refer it as waste of time. Pete Walter, who is the founder of Deal with the Media, put forwarded this research and statement in a group’s discussion which caused a stir among the branding and marketing professionals. This comment on its own invited 184 professionals to comment and express their opinion on this subject. The surprising thing is that out of these 184 people not even a single comment agree with what the quoted research states. People point out reasons why social media may not work for some people, but none of them accepted the opinion that social media is a total waste of time for small businesses. Paul Peace in his comment paid importance to the concepts of targeting the right audience and reaching to them in a right way. If we thoroughly observe all the comments of these experts, we can decipher that social media for small business is not a waste of time. However, there are a number of factors that may hinder the performance of social media. Before deciding whether investing time in social media is a waste or gain, one must describe and outline its core objective as to what results one wants to see by indulging social media activities. Also, it is imperative to take into consideration the profile of your target audience as well as the product or service that you want to promote and market on social media. Most of the experts also suggested that driving sales from social media may be an arduous task, especially for small business because of lack of funds to promote posts and host giveaways, but various online forums surely help organizations to create brand awareness and to form a connection with the target audience. In nutshell, it can be iterated that even if social media not turning sales, it helps in creating brand awareness or render other benefits, so it’s not like that investing time on social media can be a waste of time for small businesses. Hey bro thanks its help me lot.